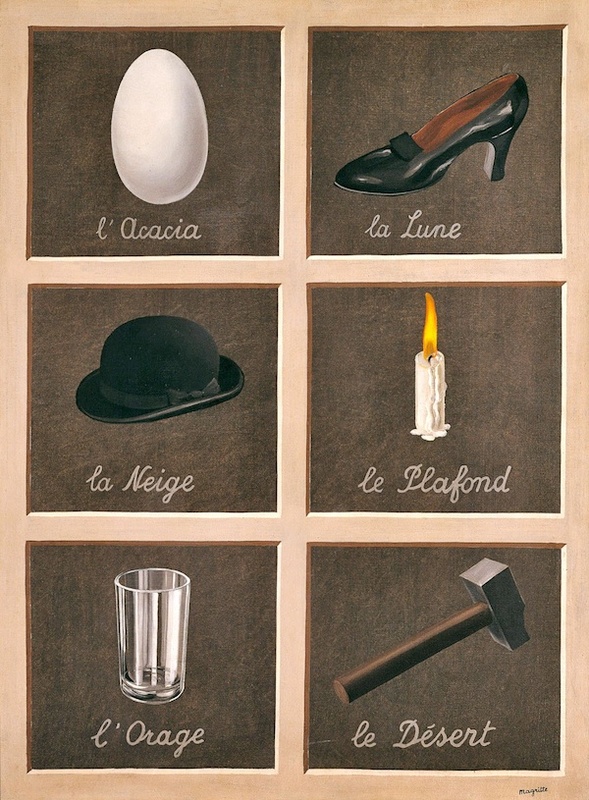 In the Key to Dreams series, Magritte returns to one traditional and stable way that words and images can share a frame, namely with the word as name or legend of what is also depicted in the fashion of vocabulary flash cards or early reading workbook sheets. Pierre Sterckx says they are images from the Petit Larousse. 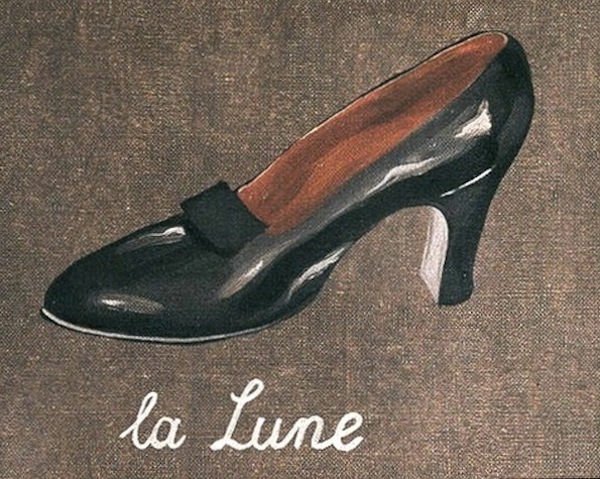 Not just an equivalence of word and thing, but an exact match is implied.